Matthew 21:1-11 — Easter is a special season for our church family and it begins with Palm Sunday. The day derives its name from the palm branches that were strewn across the road as Jesus and His disciples made their way to Jerusalem. It was a joyous occasion filled with noisy expectation. In this sermon, we take a fresh look at the narrative using the accounts in Matthew, Mark and Luke. We consider the four groups of people who were present and how they participated in the events that unfolded. We then think about how these groups responded to Jesus and what they might have to teach us. 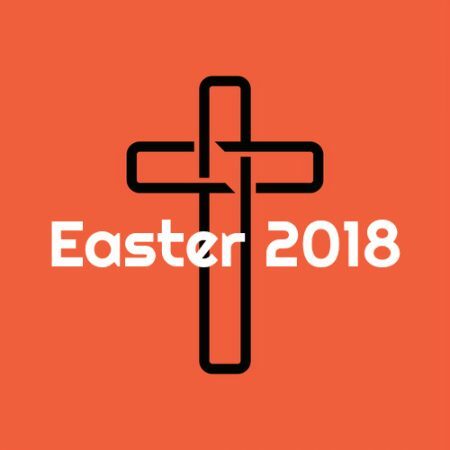 We hope this message encourages you and sets your heart and mind towards the cross and the empty tomb that we will remember later in the week.